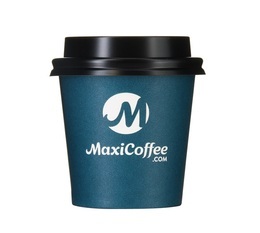 At the office or in your favourite Coffee shop? 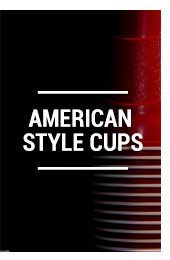 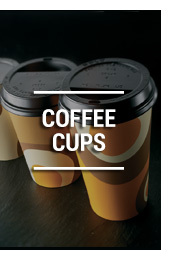 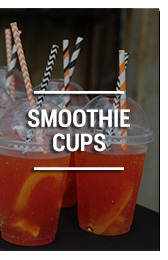 Discover our range of paper or plastic cups, even our American red cups and smoothie cups. 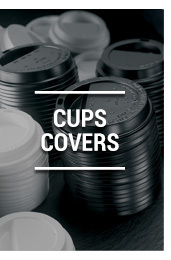 For every drink, you'll find the right cup and its lid!